Navel Oranges, Tangelos & Ruby Red Grapefruit! Say hello, happy holidays, or thank you with our cream of the crop Indian River citrus. 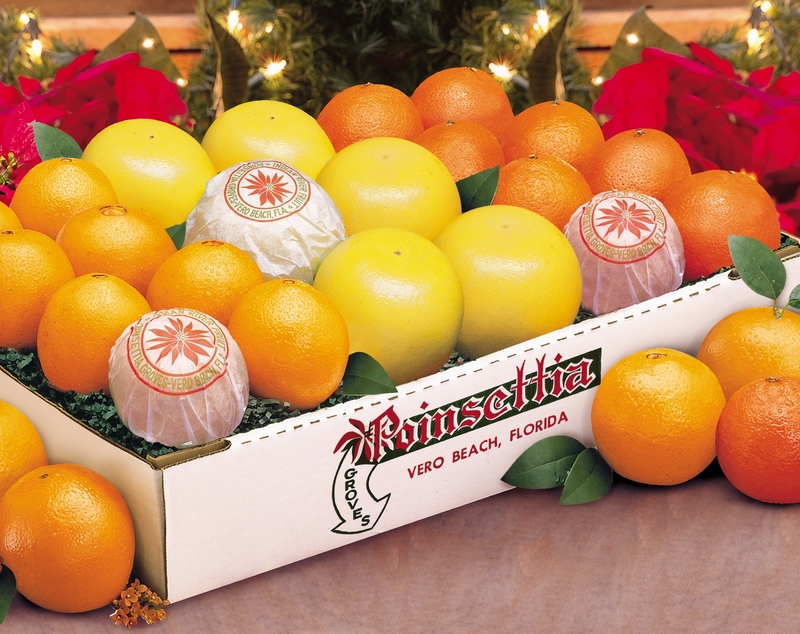 Lucky gift recipients will enjoy three of Florida’s most sought-after varieties including classic Navel Oranges, easypeeling Tangelos, and our world-famous Indian River Ruby Red Grapefruit. Looking for Ruby Red Grapefruit? They are still available Click Here!